Who Won Dancing With the Stars: Athletes? Adam Rippon! The first-ever season of Dancing With the Stars: Athletes came to an end on Monday night, with three celebrity athletes left in the running: Adam Rippon, Tonya Harding and Josh Norman. But who won Dancing with the Stars: Athletes? 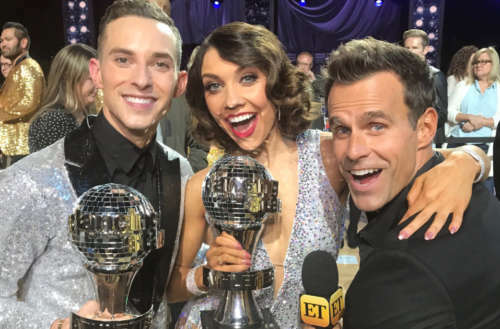 In the end, Rippon and his professional partner Jenna Johnson beat out the competition, taking home the coveted Mirrorball trophy. 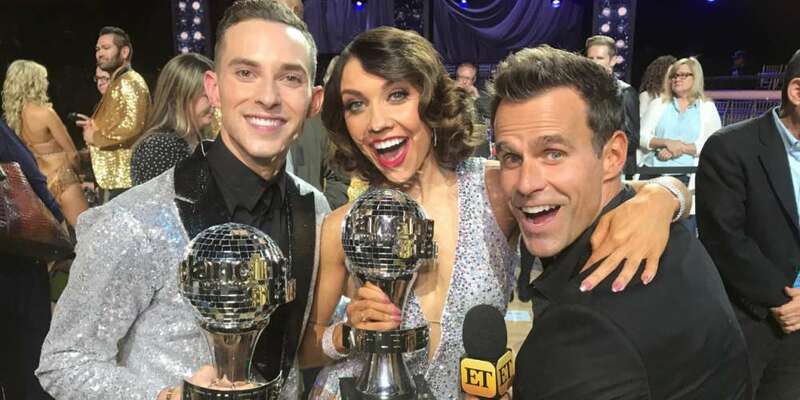 This win makes Rippon the first openly gay man to win any season of Dancing With the Stars in the United States, a show about to enter its 27th season this fall. While Rippon is the show’s first openly gay winner, he isn’t the show’s first queer winner. Nyle DiMarco, who came out as “sexually fluid” in 2015, won his season back in 2016. “The Mirrorball has now taken on a new meaning; someone like me is accepted, and I feel loved,” the out Olympic ice skater said before his freestyle dance. Rippon was among 10 teams of athletes and pro dancers who went head-to-head for the top prize during the shortened four-week cycle. In the finale, Rippon and Johnson beat out Harding and Sasha Farber, and Nerman and Sharna Burgess, to take home the big win. “Partnering is one of the things I’m working on the most right now,” Rippon told Hornet at the beginning of the competition. “It’s two people doing a dance together, and it’s the partner work I have literally no experience in, which is the most challenging part for me. Dancing With the Stars will return for a full season this September, featuring a full cast of new celebrities vying for the Mirrorball trophy. What’s your take on who won Dancing With the Stars? Did the right team win? Sound off in the comments.